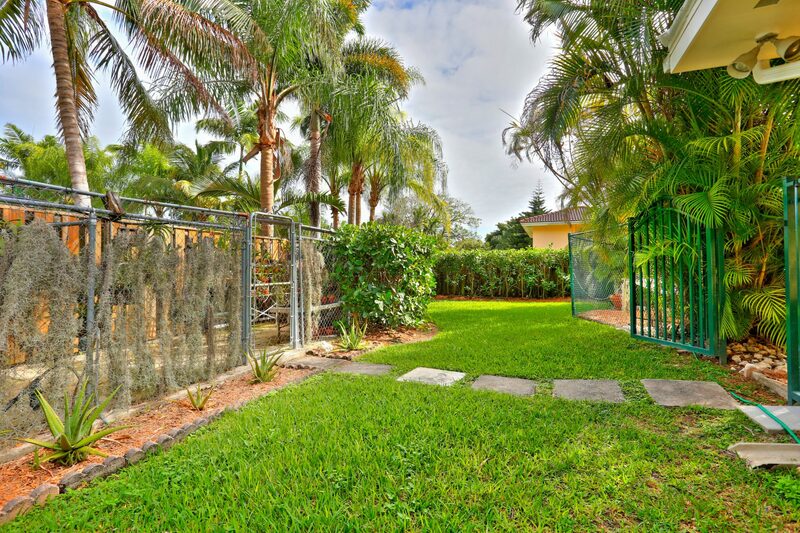 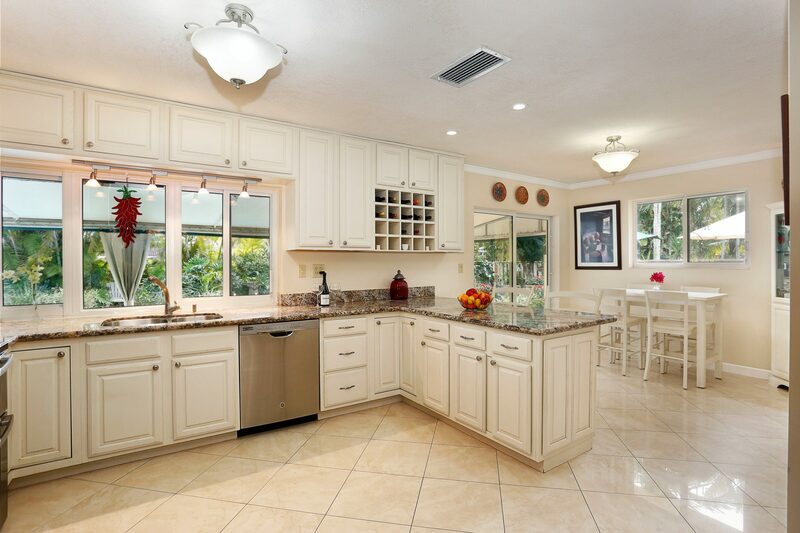 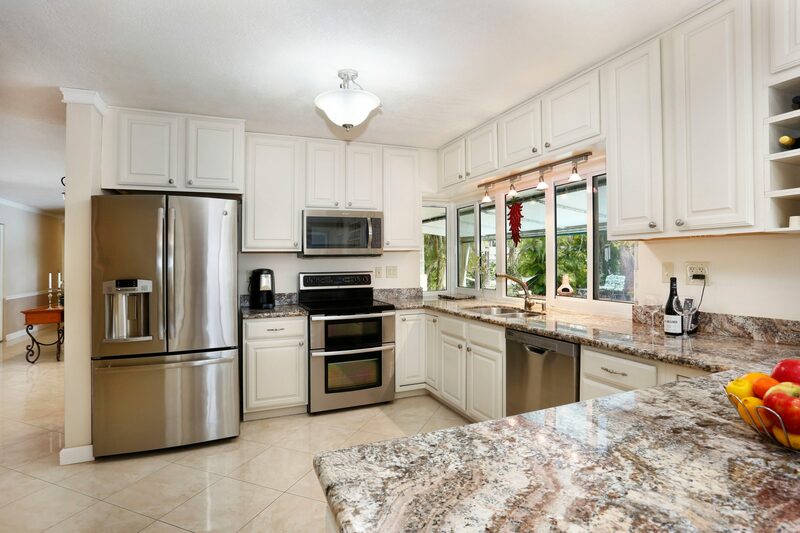 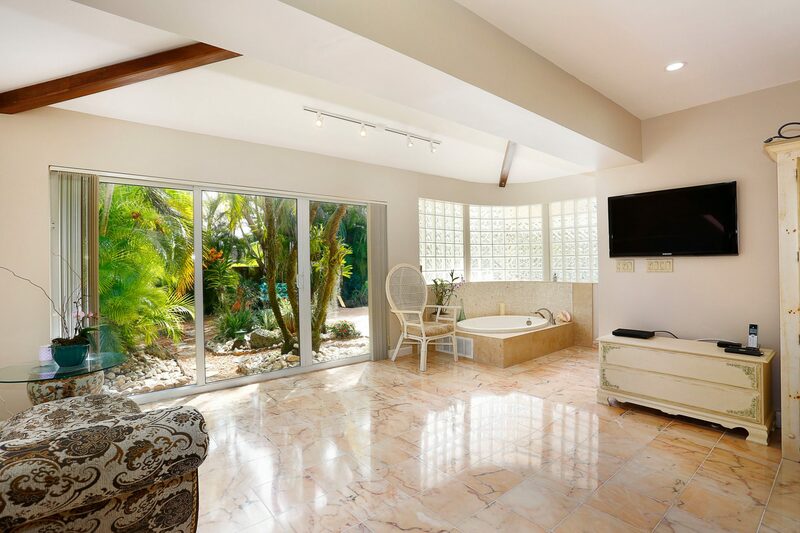 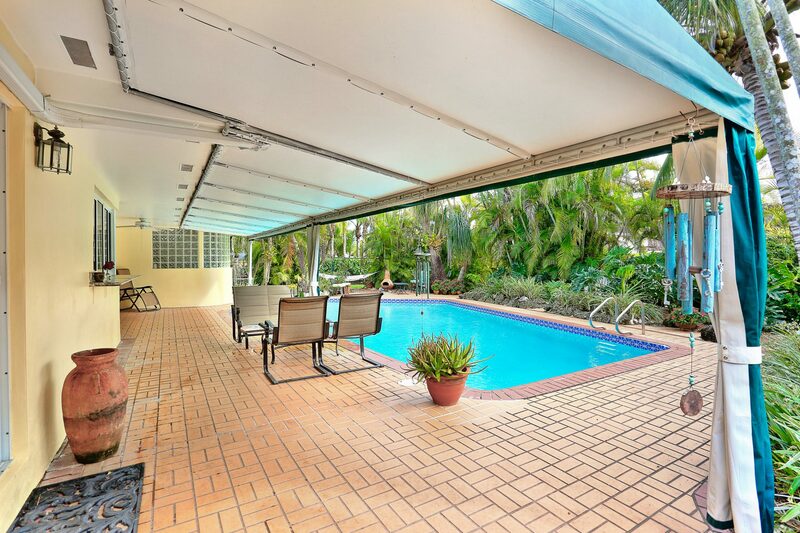 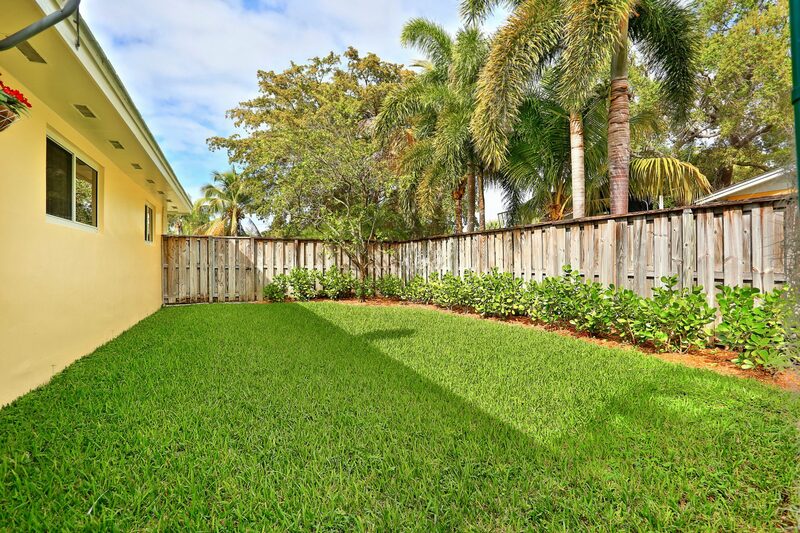 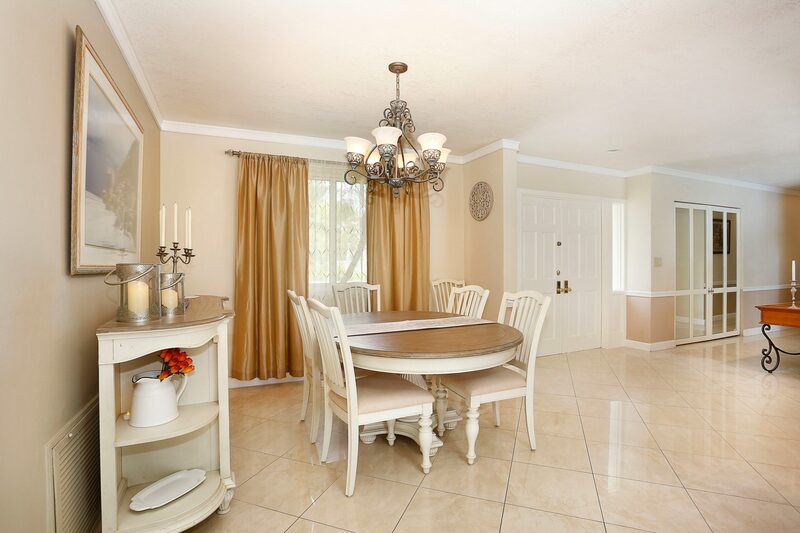 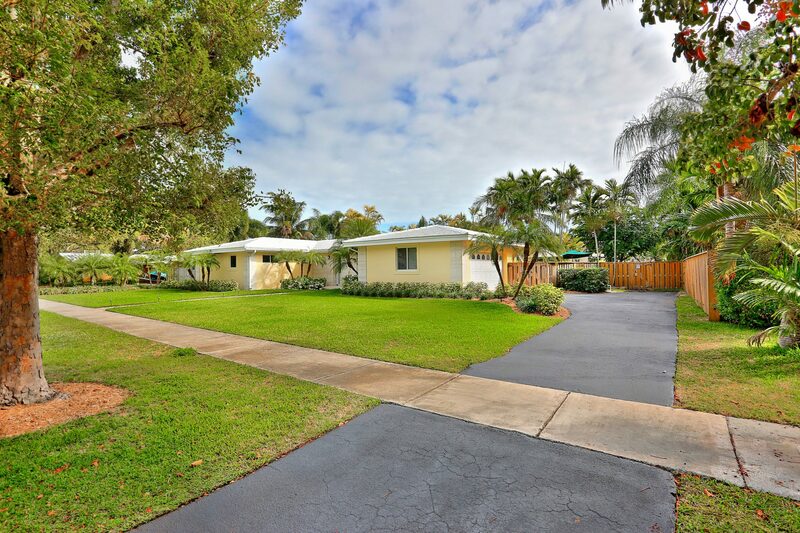 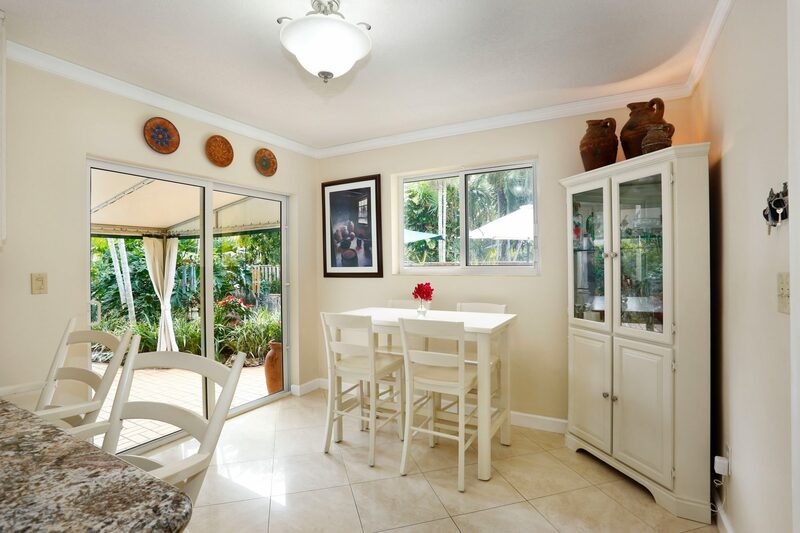 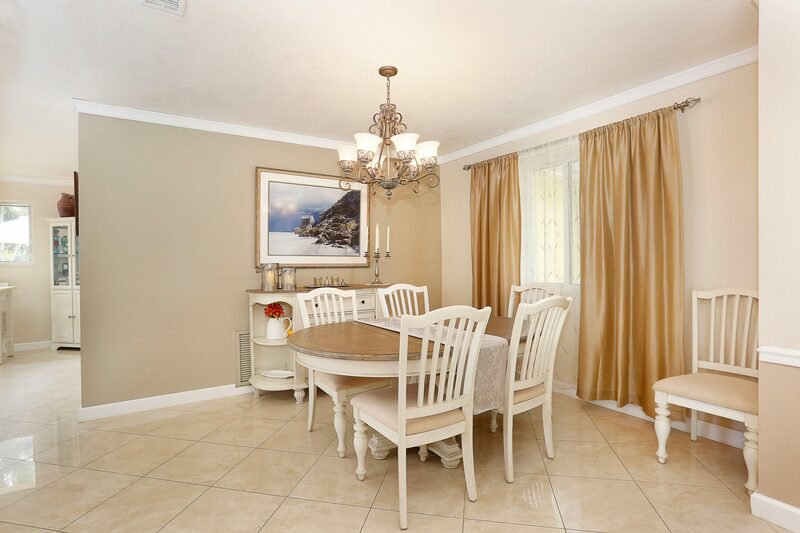 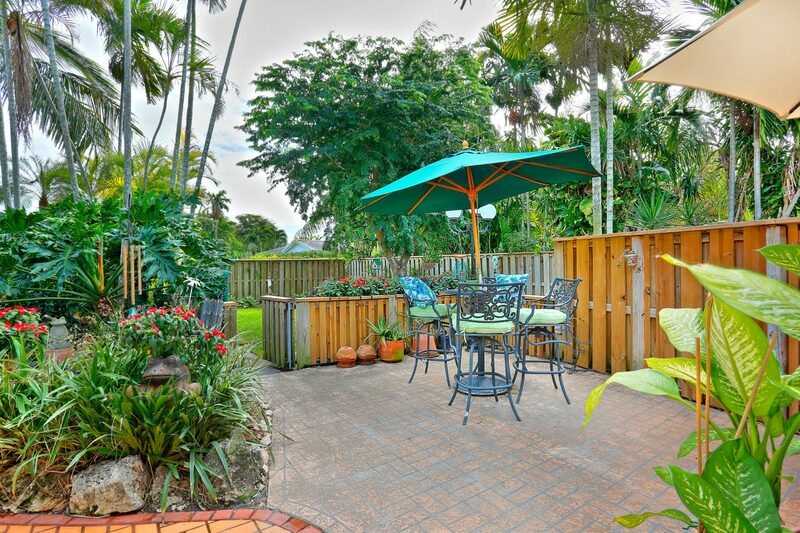 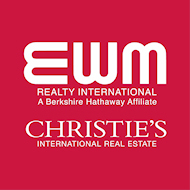 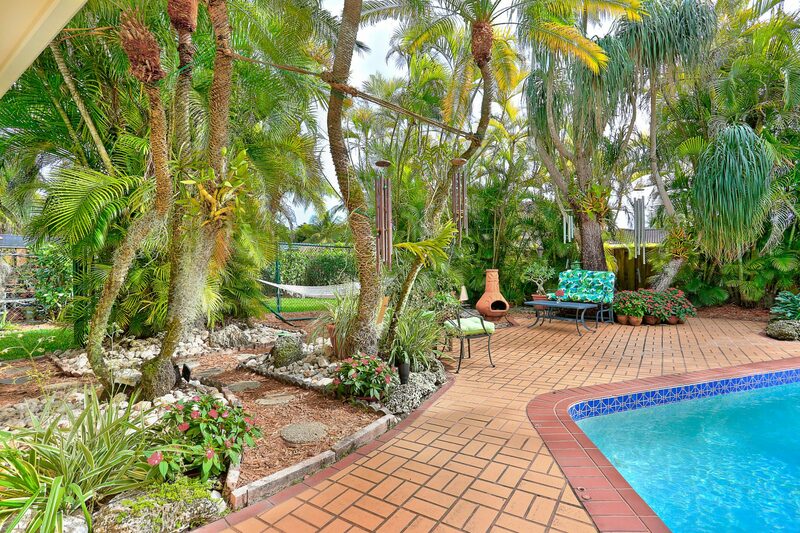 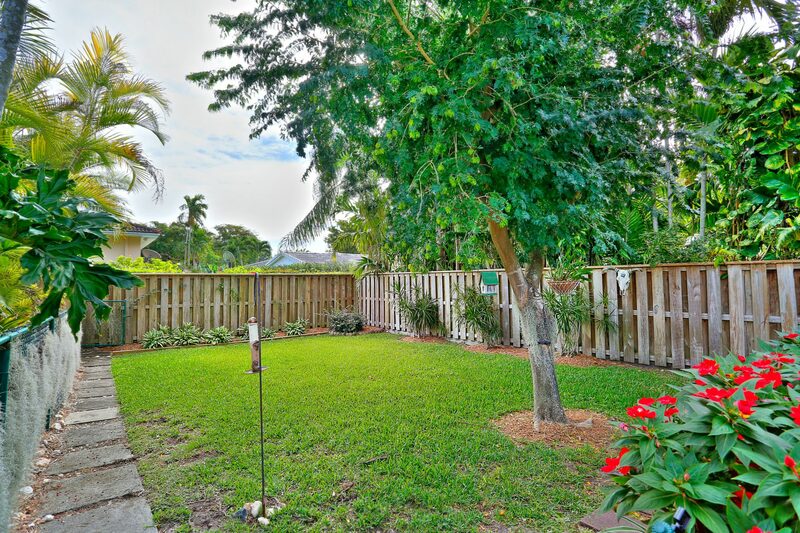 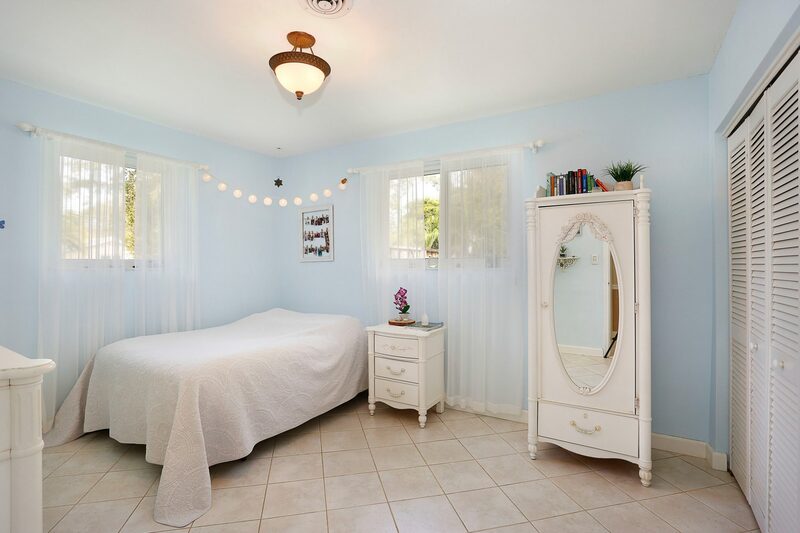 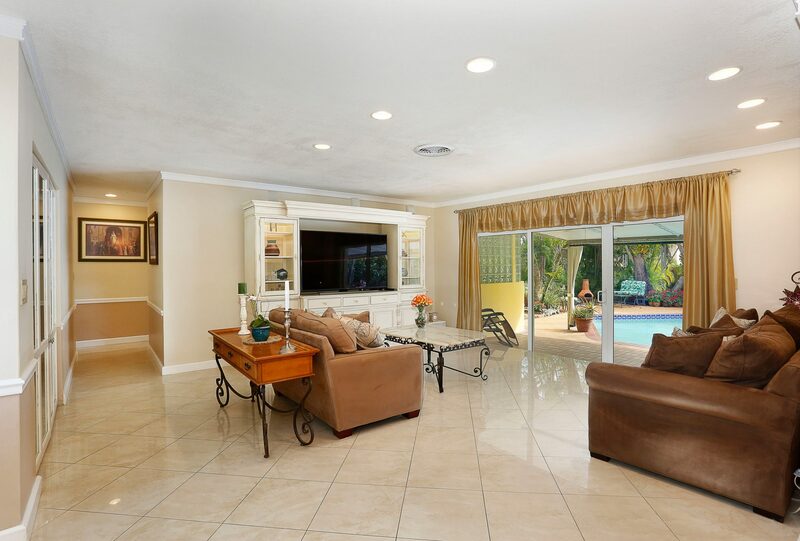 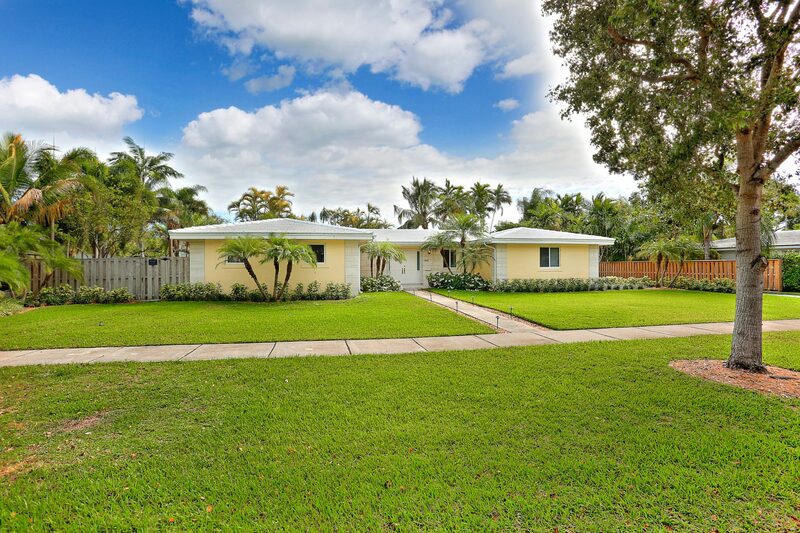 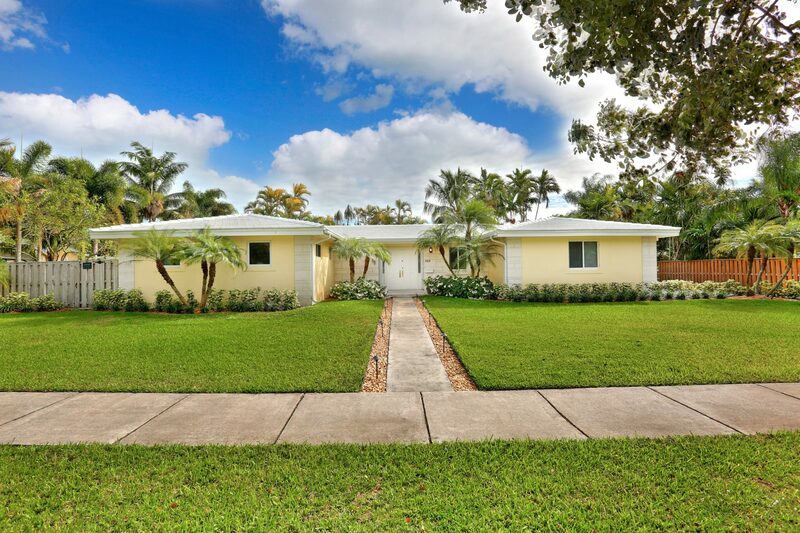 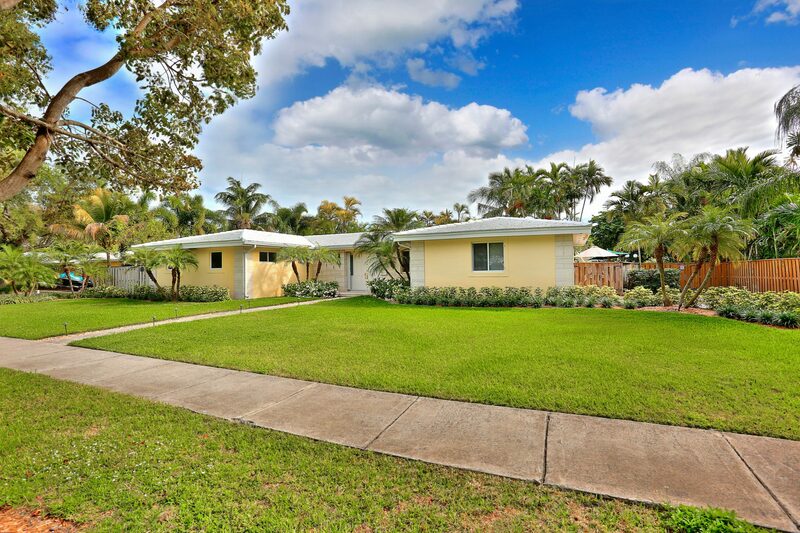 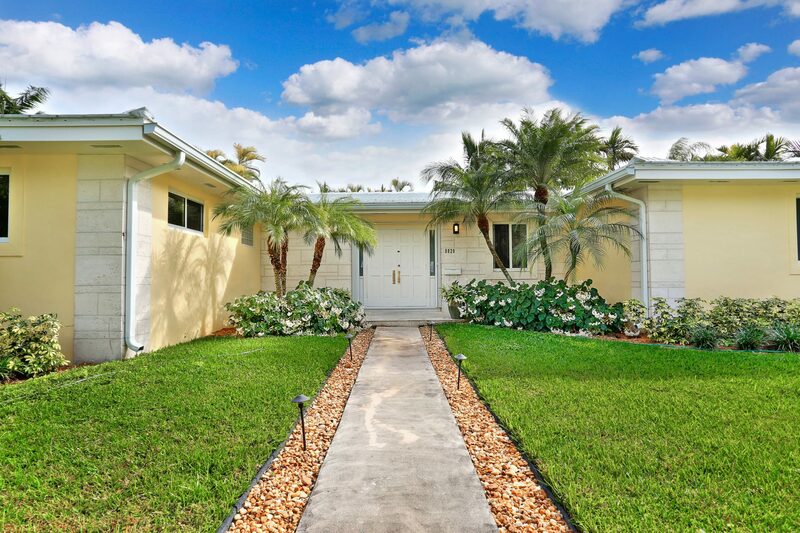 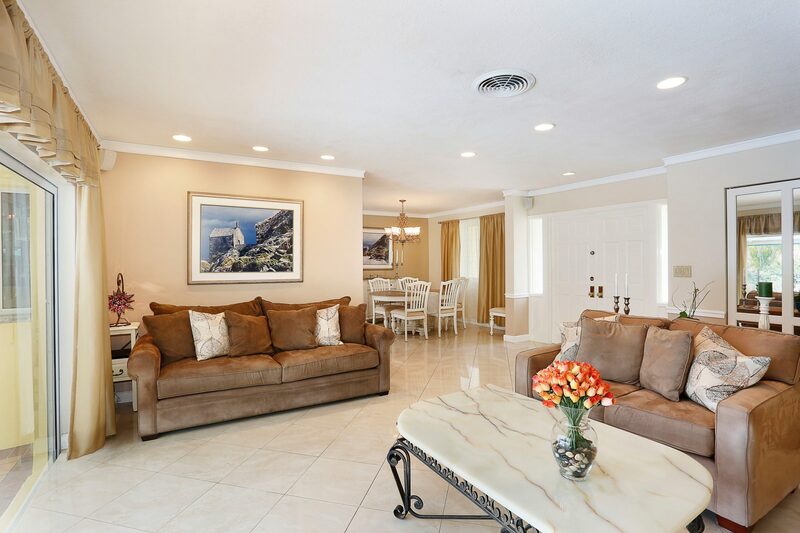 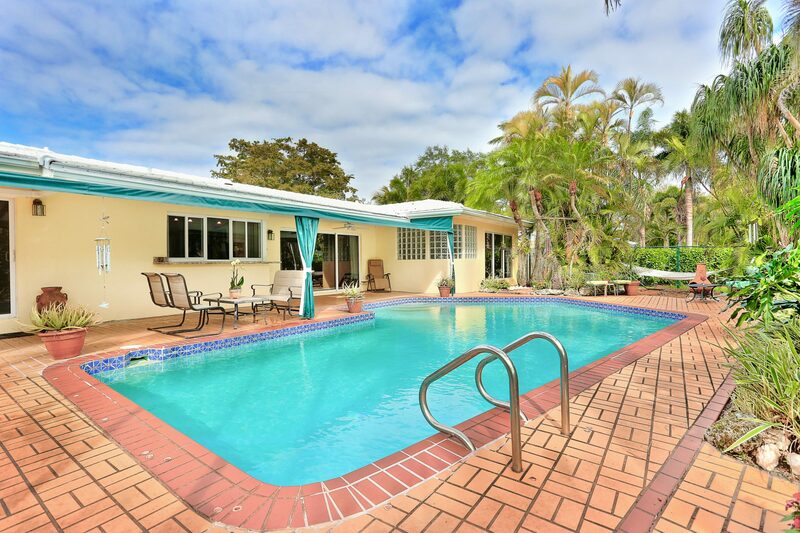 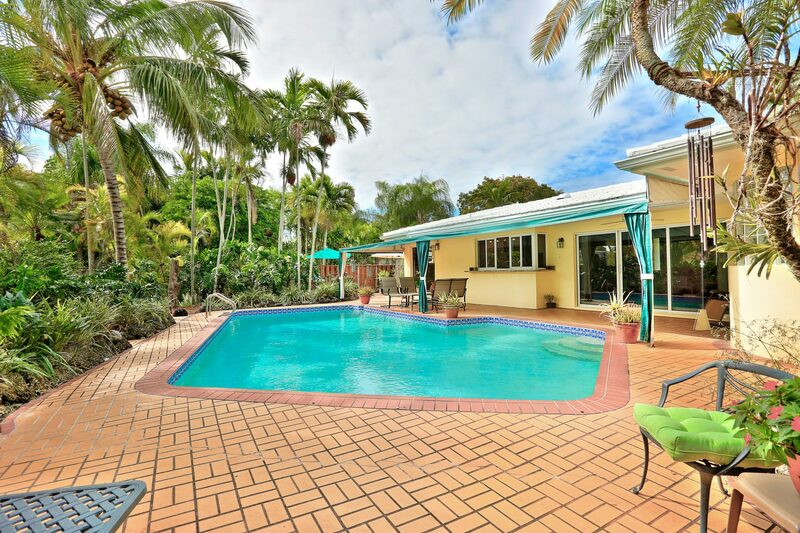 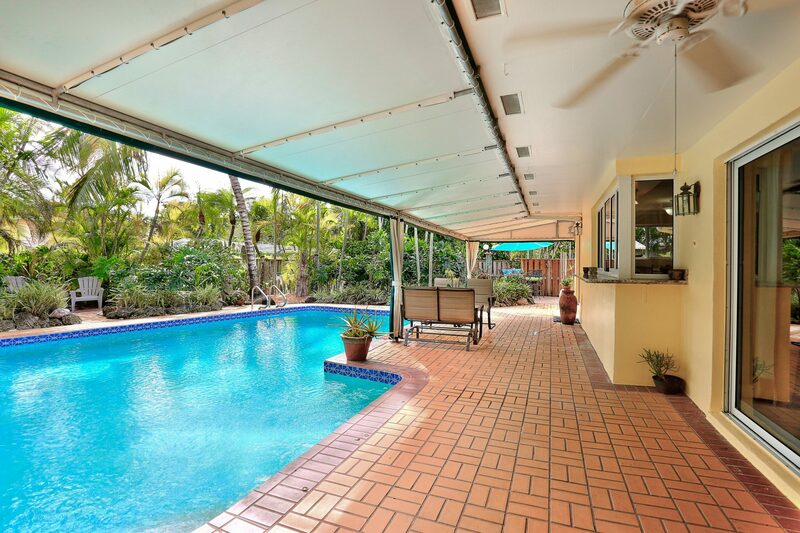 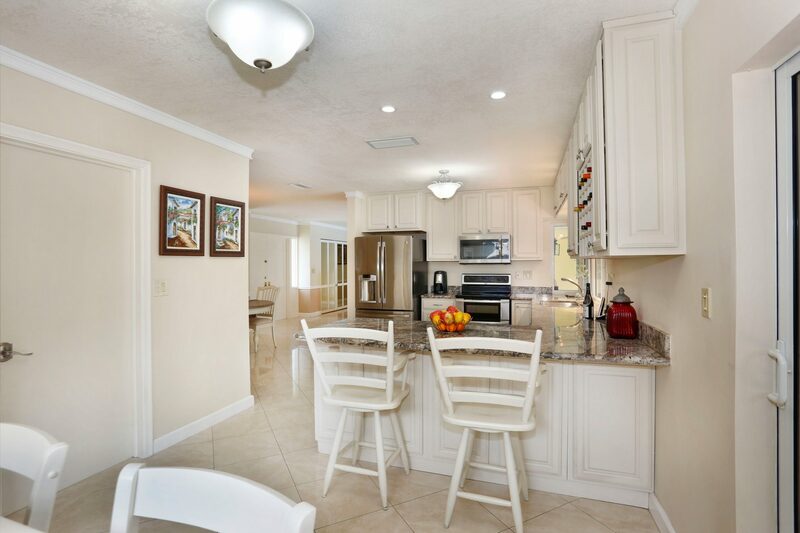 This beautifully remodeled Palmetto Bay home is situated on a 1/3 acre lot w/lush tropical landscaping. 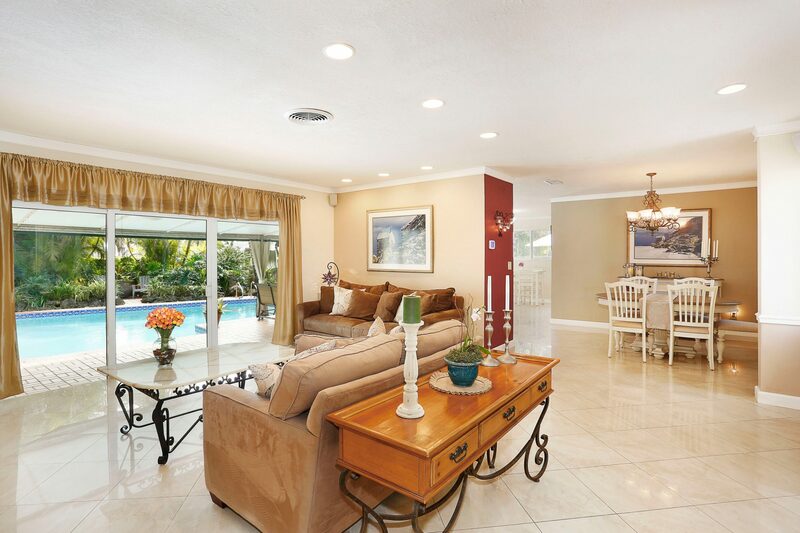 The sought after open floor plan fills this home with natural light through expansive impact windows & doors. 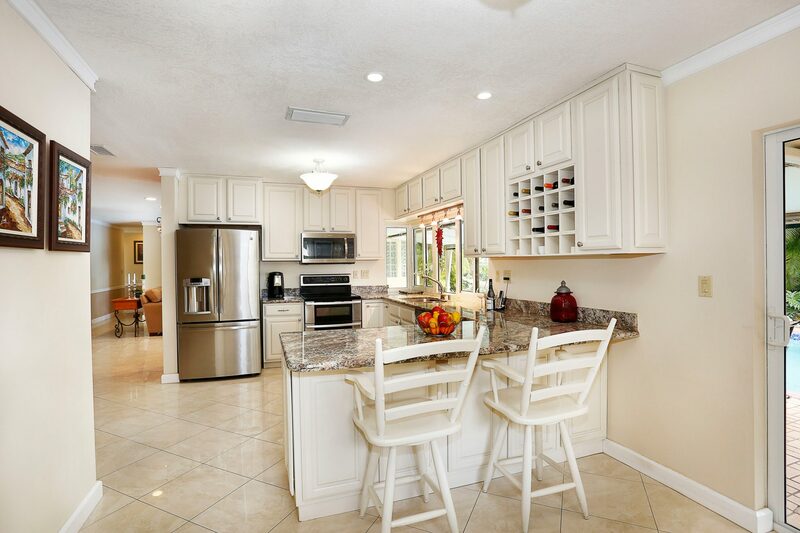 Italian porcelain tile floors, crown moldings & a gourmet kitchen feature custom white oak cabinets, granite counter tops, a Franke deep double farmer’s sink & stainless steel appliances. 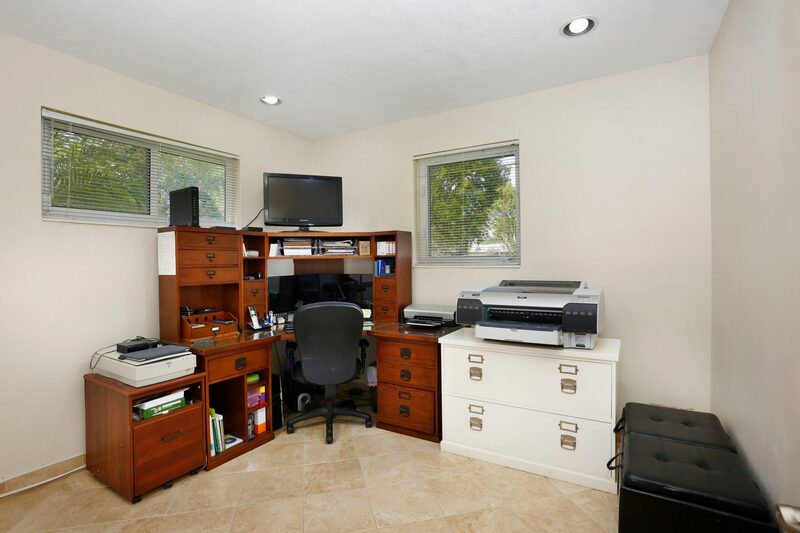 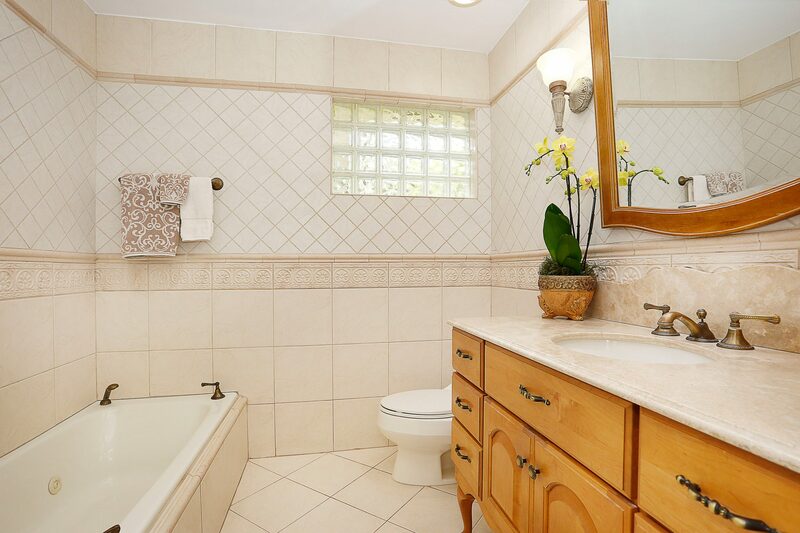 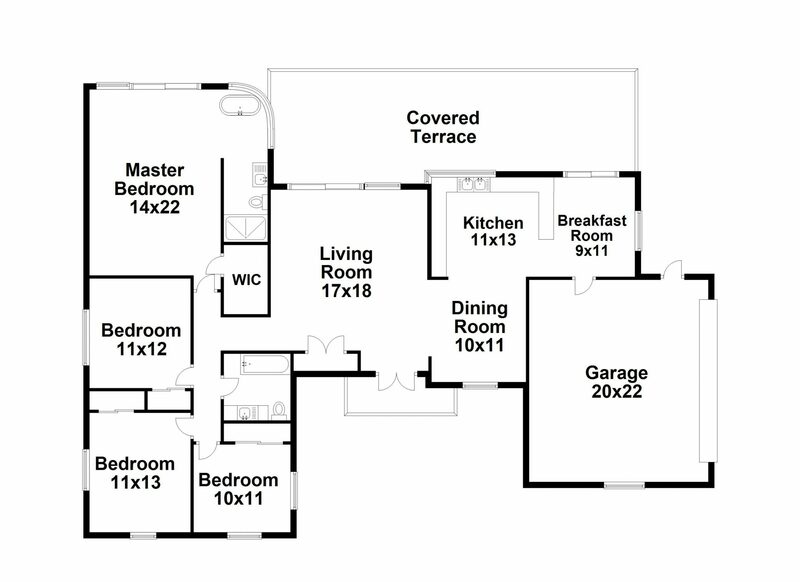 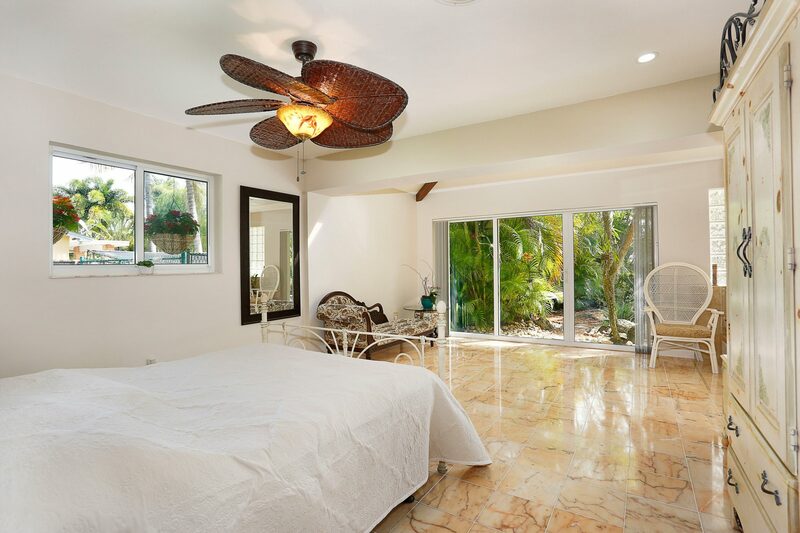 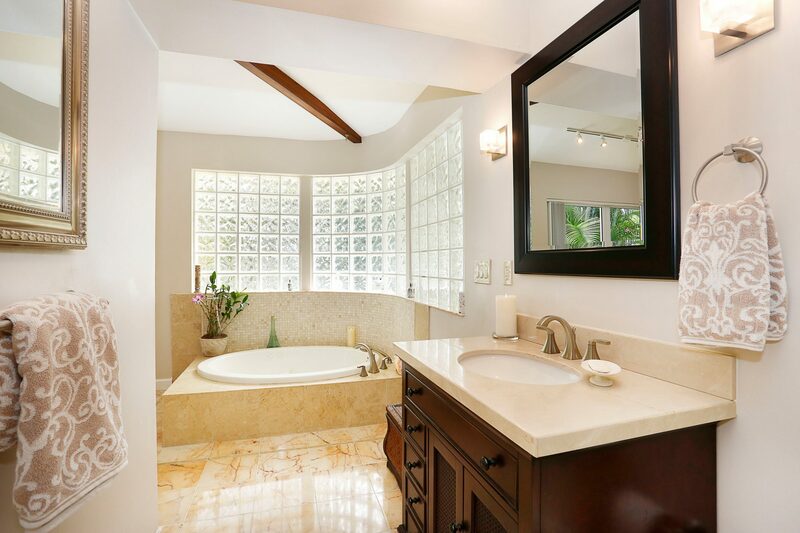 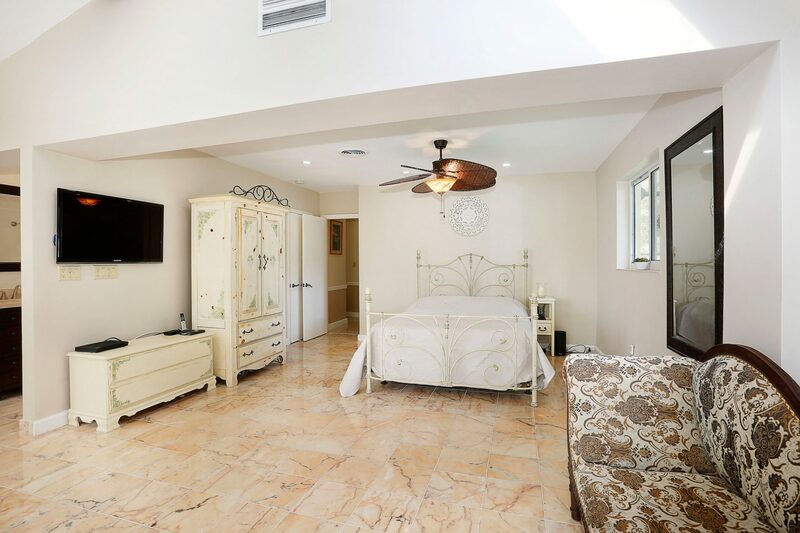 Spacious master suite w/ travertine flooring and walk-in closet. 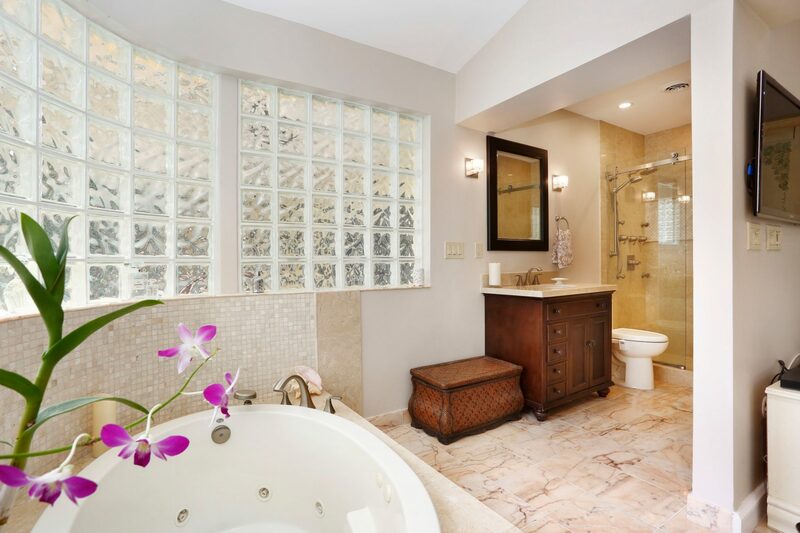 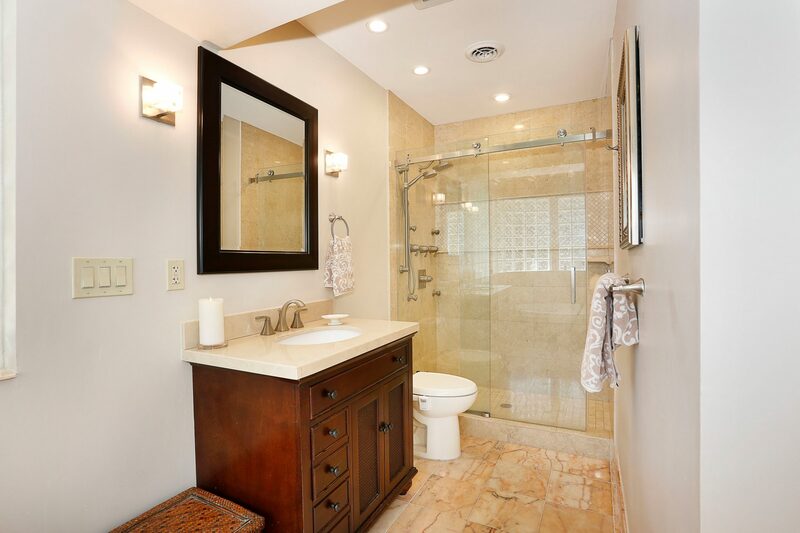 The luxury master bath includes Whirlpool Tub & a spa rain shower. 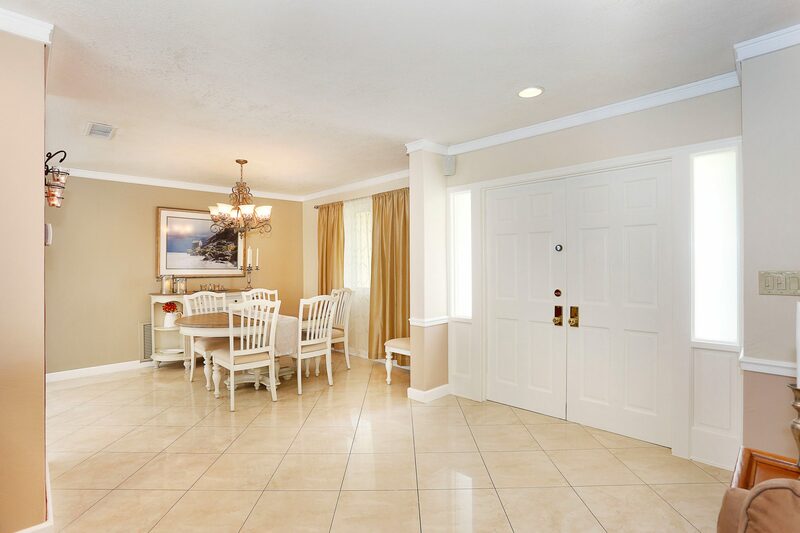 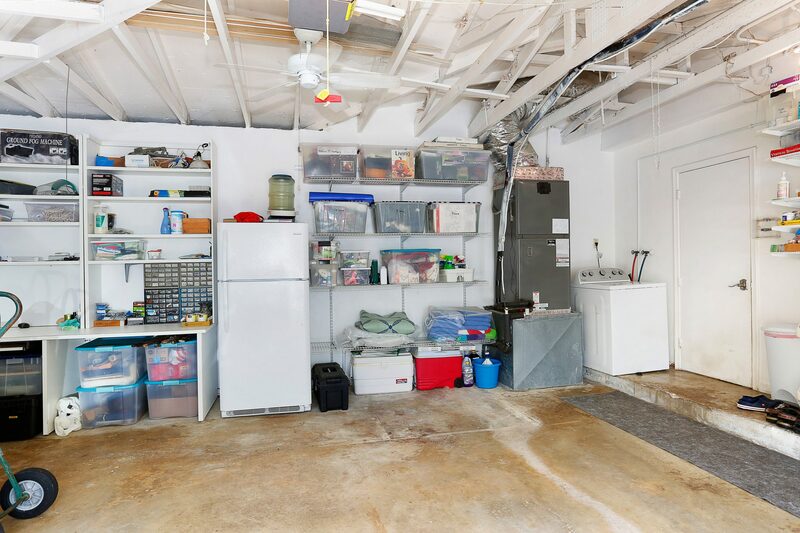 5-ton RUUD a/c, Elfa custom closets throughout and oversized 2 car garage. 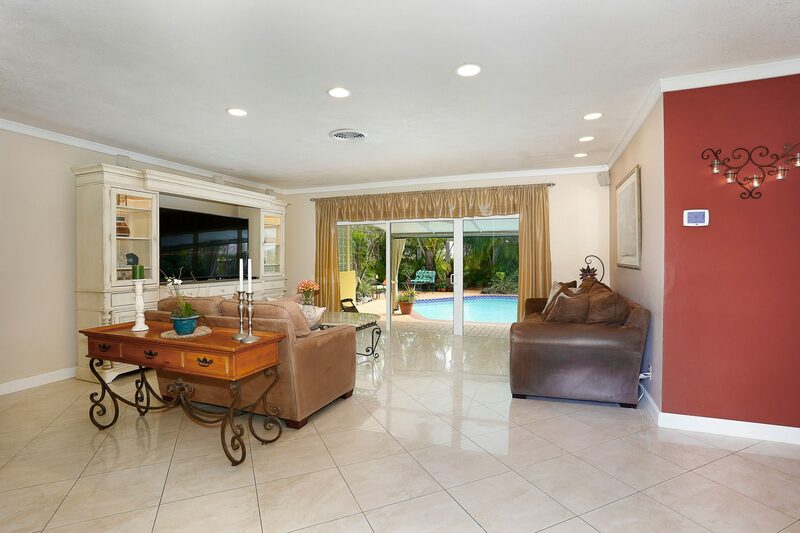 Living area overlooks a resort style pool and large covered patio deck. 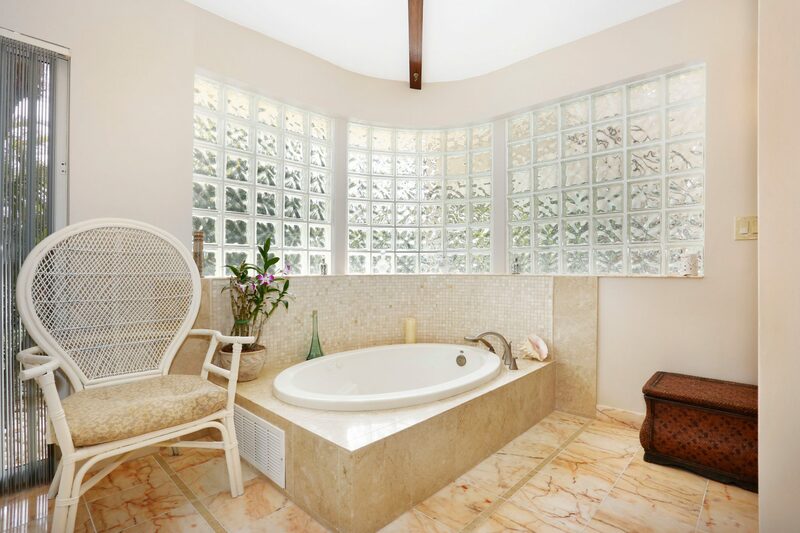 As a tranquil retreat, this inviting home lends itself to relaxation and the gathering of friends.